[Hong Kong] cherrypicks was proudly selected by the Hong Kong International Airport to provide mobile indoor way-finding services powered by iBeacon technology, out of over a dozen global and local solution providers. starbeacon, the company’s proprietary iBeacon based Presence Detection & Indoor Positioning (PDIP) solution, will soon be available in the airport to enhance traveler experience by providing world class turn-by-turn way-finding services. 1. 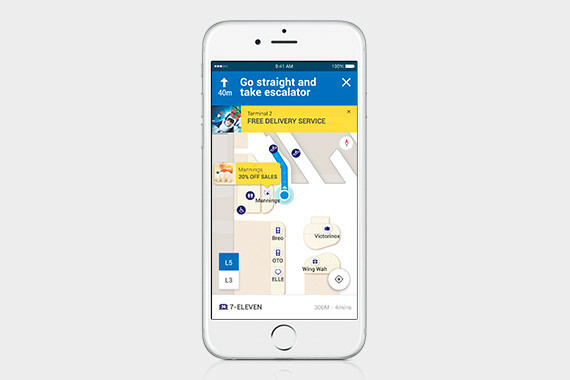 Intelligent mobile turn-by-turn navigation – users can search and choose their destination within the airport and the best route will be provided to them on an indoor map in their mobile devices. 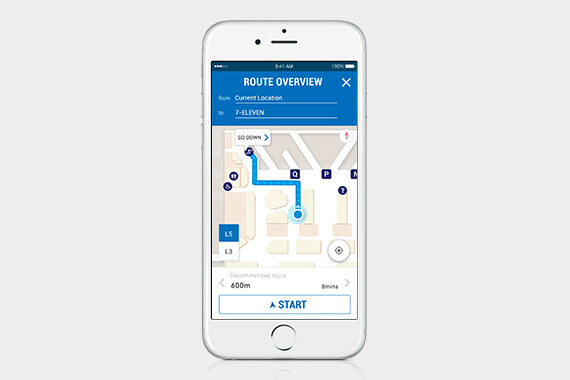 The solution includes destination alerts and re-routing intelligence if the user wanders on another path. 2. 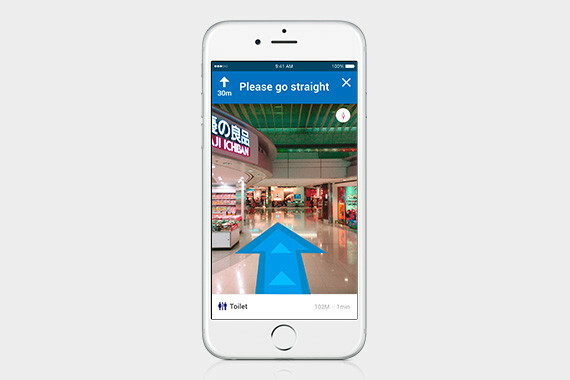 Augmented reality mode turn-by-turn navigation – users can follow directional arrows imposed on a camera view to guide them to their destinations. 3. Augmented reality signage translation – airport signage can be translated into the users designated language via this technology. 4. 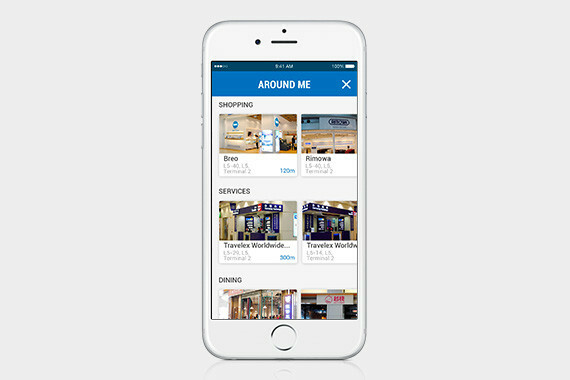 Class leading indoor map with Points of Interest (POI) – users can search and find shopping and dining options on the indoor map. All airport facilities will also be displayed in a user friendly layout.